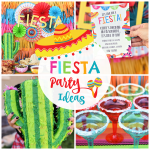 A Peek at the Fun: On the hunt for fun bridal shower games that you think the guests will actually enjoy playing? 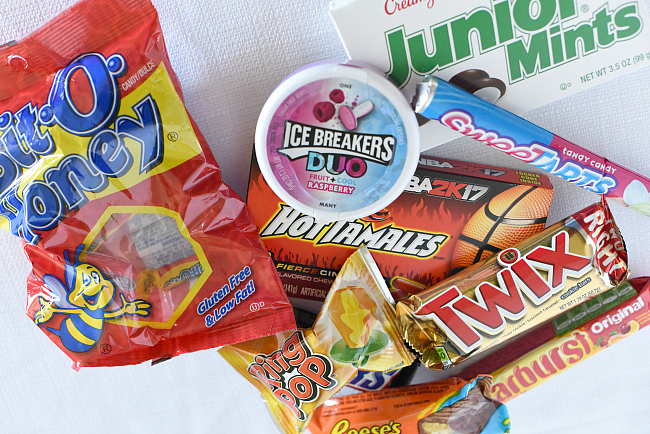 Try this fun bridal shower matching game with candy bars as prizes and the simple It’s a Piece of Cake Game! Both are simple but fun to play. It’s the time of year when everyone’s in love-weddings and bridal showers are everywhere. Danetta’s niece is getting married in a couple of weeks so we’ve got love and weddings on the mind. 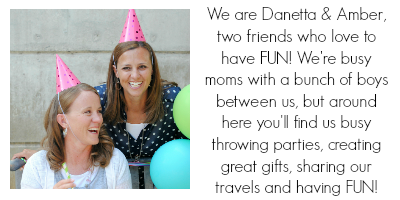 When Danetta threw her niece a bridal shower they played a couple of simple and fun bridal shower games, so we wanted to share these with you today. They won’t make your guests squirm. 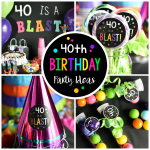 And they are simple for your to put together! 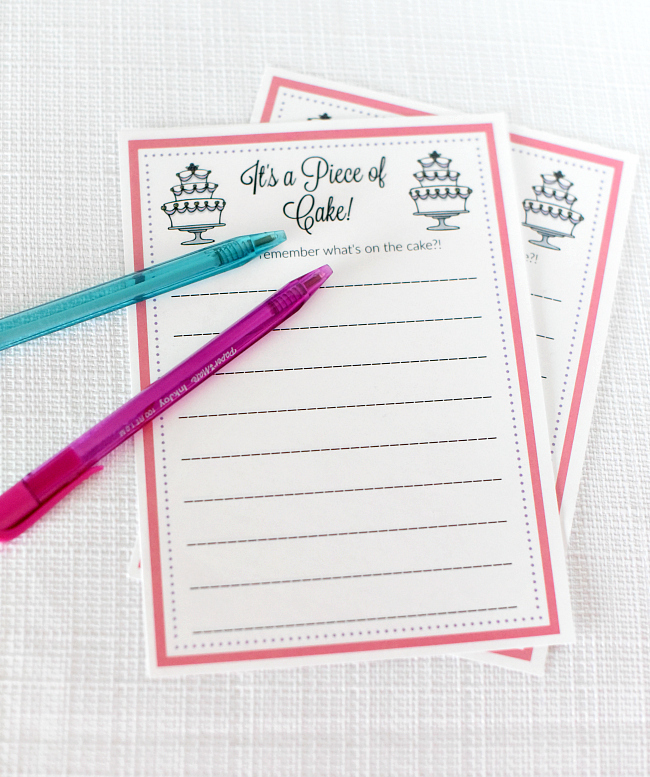 We’ve got a Piece of Cake Memory Game and a Candy Bar Matching Bridal Shower Game for you today! 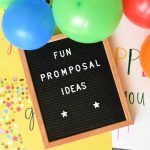 OK, so let’s talk about these two fun bridal shower games and how you can play them at your bridal shower! 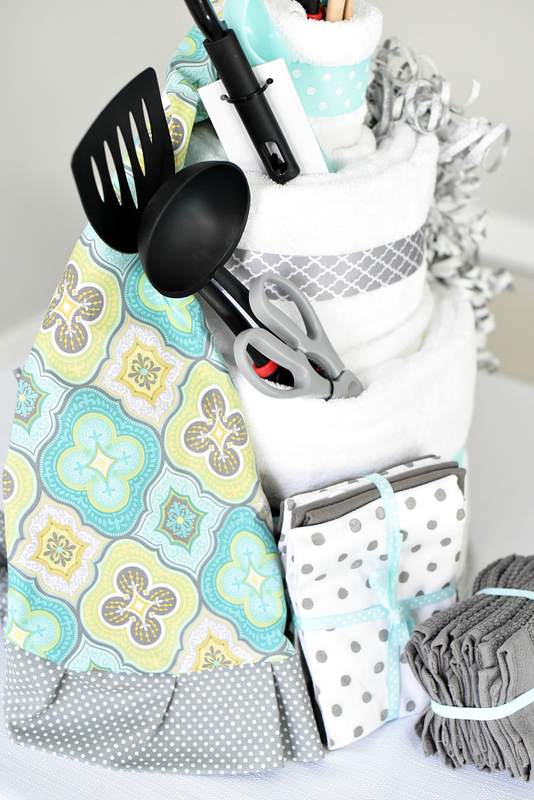 To play this game you’re going to need to make our Bridal Shower Towel Cake. It makes a great gift AND a game-two birds, one stone. You know how it goes! 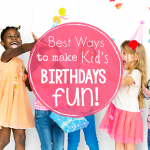 To play this you’ll create a cake filled with towels, utensils, kitchen gadgets and other household items. Really, whatever you think the bride would love. Let the guests take a look at the cake, then remove it from the room. 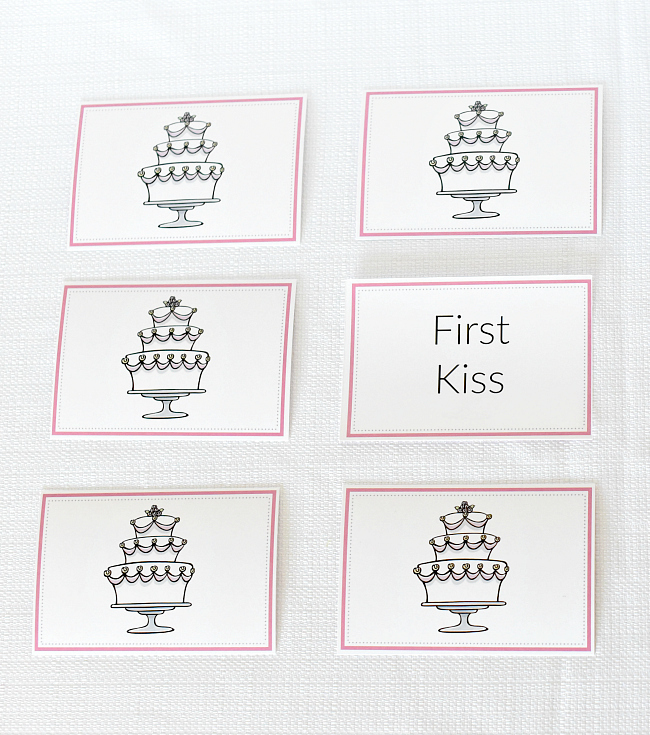 Pass out these playing cards and have the guests try to remember what was on the cake and write it down. Bring the cake back in and see who could remember the most things. The person with the most wins! Easy right? 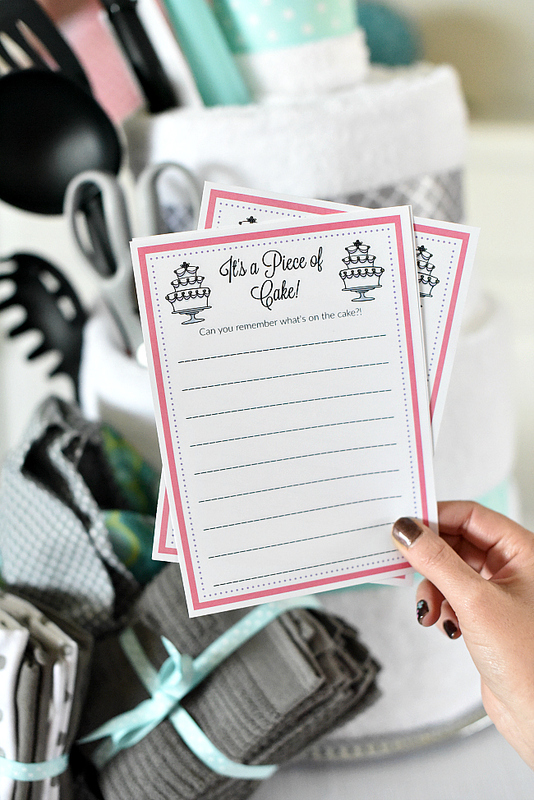 A fun bridal shower game, PLUS a gift, and it could be part of the decorations too! This one seems a little silly, but guests usually get a kick out of it! To play it you’ll need to print out these memory cards. Print the backs on one side of the paper and the words on the other. You will need to print these so that the picture side is on one side of the paper and the words on the other. So print evens first and then turn the paper over and print odds. Then lay them out to play as a matching game. Guests look for two matching words. When they get a match, there will be a correlating candy bar. 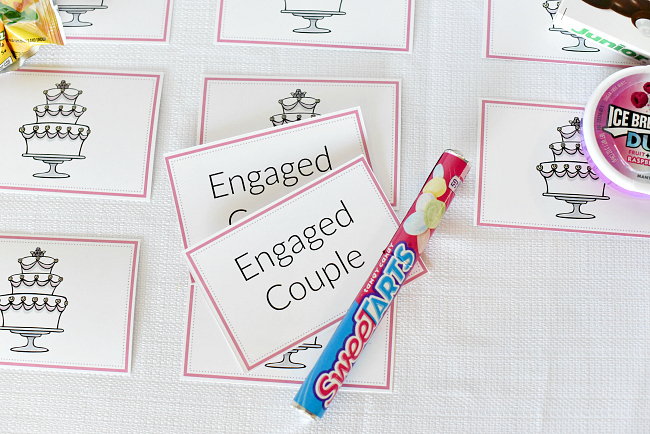 For example, if they match Engaged Couple, the prize is SweetTarts. If you can’t find some of those candy bars, get creative! There are lots of options! 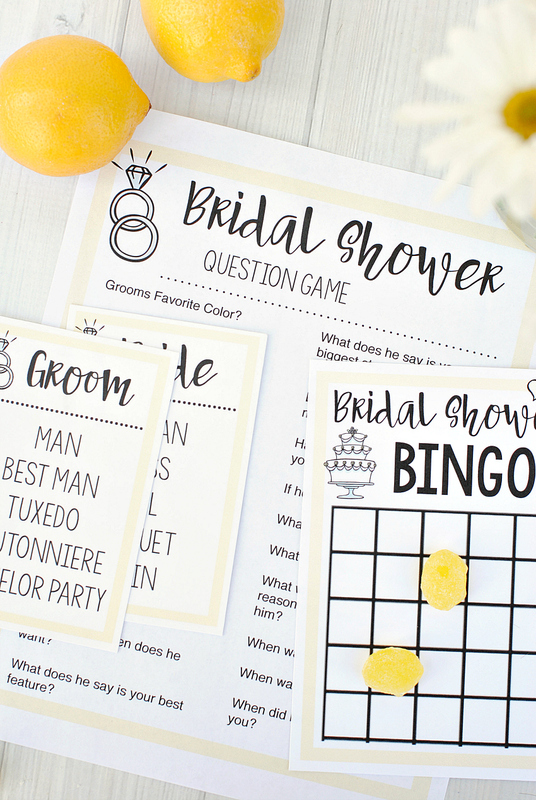 Have FUN playing these fun bridal shower games! 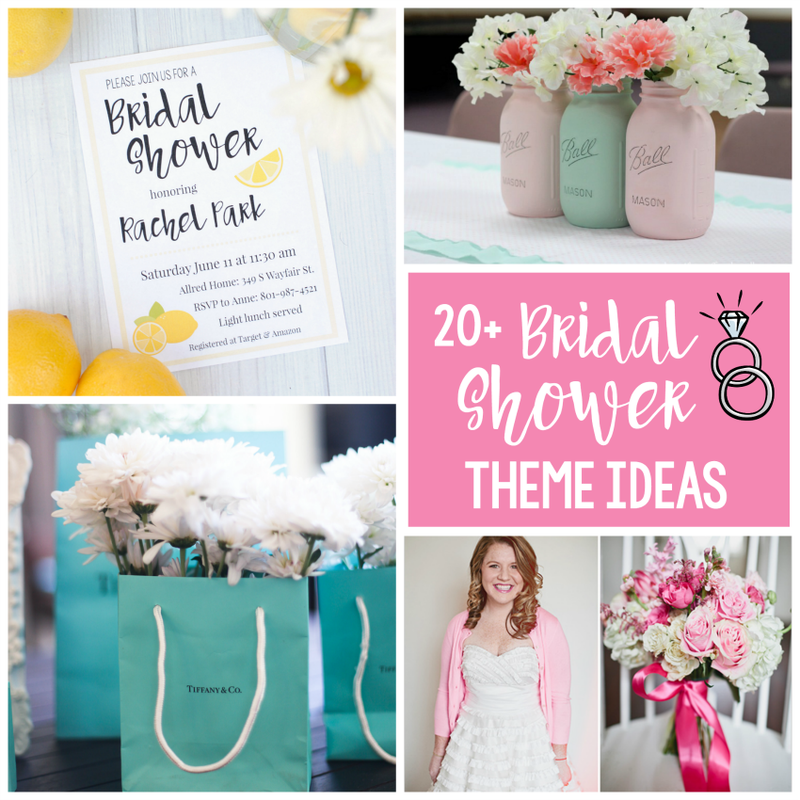 Looking for Bridal Shower Gift Ideas or Bridal Shower Themes, try some of these! What do you think of this game for Breanna shower. ?